Taking The First Step – Hello World! Home / Calming The Mind Within / Taking The First Step – Hello World! The first step – how do we accomplish anything? 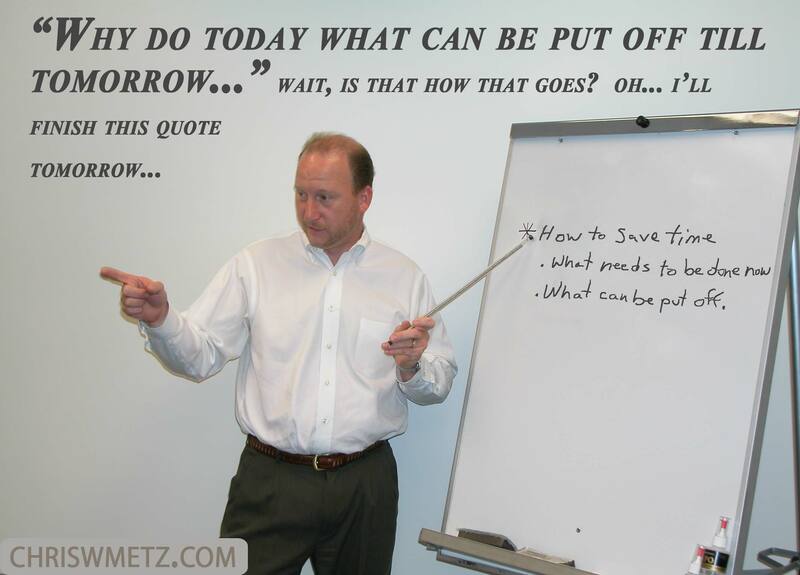 Procrastinate – The best way to eliminate risk is to put it off indefinitely. Fearful – What if? I might fail; People might laugh at me; People will think I’m stupid; I don’t want to risk my reputation, money, relationships, etc..
Lazy or Complacent – I don’t know how.. That’s too much work. It’s not worth my time, etc…. We all have aspirations in life and unfortunately many people never succeed at realizing them. The first step requires formulating a vision of the future. We must also be passionate about what we wish to achieve. If we don’t have passion for what we want then we need to rethink whether we really want it. Once we have a clear vision of what we wish to accomplish we must take the first step and then continuing steps in the direction of our desire. I am continually inspired to write and utilize my creativity towards realizing the ideal for my life. Stored within the confines of my various digital media are millions of words written that must be shared in order to facilitate my purpose. The ideal I have for my life is helping others. This has been facilitated almost exclusively in one to one personal experience with others. I have done this by way of monetary assistance in the way of loans, gifts, donations and fundraising. I have assisted others with physical labor by way of moving assistance, landscaping assistance, construction assistance, etc.. Helping has included emotional support by listening empathetically, lending support or just the physical presence of “being there” for someone. The other way I have sought to help others is through coaching. I have enjoyed helping in all ways but admittedly I have found coaching to be the most rewarding. To help another view their life and the world from a different perspective changes their thinking. This helps them become happier, more loving and peaceful. This is the type of help that has a lasting effect. It transforms them by way of a different thought process. The effect is they become happier with a greater sense of peace. I have also found they in turn start to have a positive effect on other people in their life. As someone changes and becomes happier and more enthusiastic about life, people around them start to take notice and want the same. Additionally when someone radiates more love, compassion, gratitude and peace their presence alone has a positive uplifting effect on others. Unconscious Incompetence – When we aren’t even aware of what we don’t know. Conscious Incompetence – We become aware of our lack of understanding or skill. Conscious Competence – We must concentrate on understanding or mastering a skill. Unconscious Competence – We have mastered the skill or understanding, it becomes automatic no longer requiring conscious effort. The areas I will concentrate on with my website are the first three. When you have no knowledge of something or don’t even know it exist, it is hard to learn about it. This creates a black hole (ignorance) of sorts which, like light, bends the truth. Light itself, (truth) cannot escape a black hole, (ignorance.) By presenting ideas and concepts I hope to shed light on things you may not otherwise have known about, thought about, or related to. One must be willing to consider new beliefs. For this reason, people who hold strong convictions or beliefs against spirituality will never change their experience of life. Once someone has reached the conscious incompetence stage or “awareness,” they can see there is another way to live life. At that point, I can offer some ideas and exercises in which to practice. After that it is up to each individual whether they wish to pursue mastery. No person, blog or school can force someone to pursue practice, mastery, conscious competence or unconscious competence. Initially however, sometimes we must all be lead to the water (awareness) before we can ever drink. What is it you value the most? The time we give to others is the most valuable thing we can give; unfortunately we all have a limited amount of time, (which incidentally is what makes it so valuable.) I wish to help as many people I can. This blog is my vehicle for leveraging the limited time left in my life for doing so. The motivation for the vast majority of blogs on the internet is to monetize their following by achieving the highest number of “clicks.” I am blessed and fortunate I have no such need or desire at this time. I hope this will be evident by the style, depth, passion, substance, level of consciousness and value of what I write about. People only change when they think differently. This can only occur by achieving new levels of awareness/consciouses. I wish to help others by helping them think differently. Ultimately the goal is to help people lead more enriching lives, achieve a higher level of consciousness and most importantly become more compassionate, loving, grateful, happy and peaceful. 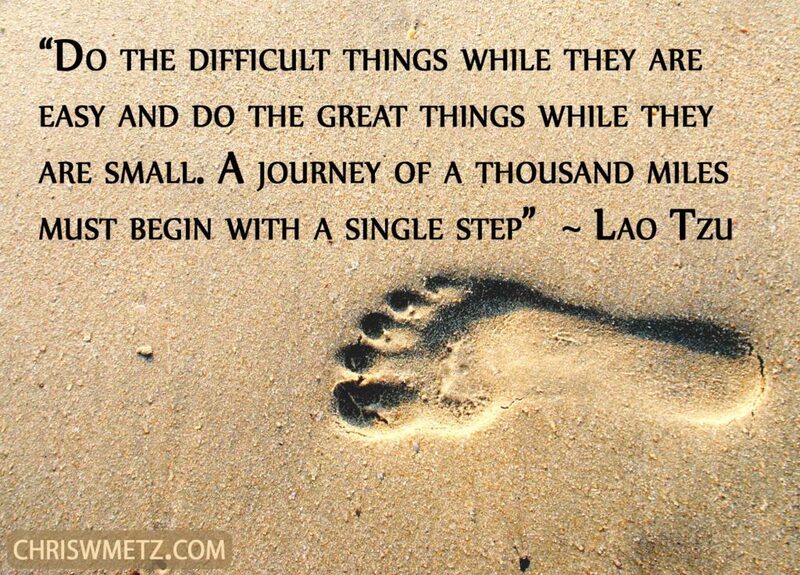 It is up to each of us to take the first step. Happiness is a state of mind within us. Nothing outside of us can achieve this state. This website has been in existence now for over 2 years and it is now time for me to take the first step. Thank you for supporting me in my endeavor. Thank you for allowing me to speak. Thank you for becoming a subscriber to this blog. Thank you for sharing my post with people you know and on your social media. Thank you for recognizing a basic truth, that on the deepest level we are all one. May your life be forever blessed. Thank you! And HELLO WORLD!! This entry was posted in Calming The Mind Within, Manifesting - Conscious Creation, Self Awareness and tagged courage, ego, fear, manifesting. Bookmark the permalink. Metroman on Karma Part 1 – What Is Karma ? STEVEN BANKEMPER on Karma Part 1 – What Is Karma ? Metroman on Unity Or Isolation?